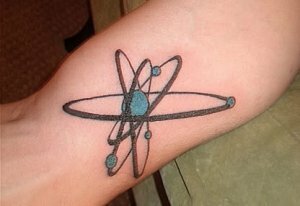 This type of tattoo has been around for a long time now. 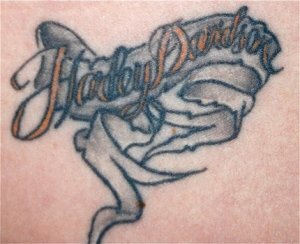 There are hundreds of different Harley Davidson tattoo designs. 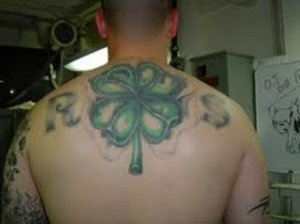 Now the most common people you will see with these types of tattoos are among the bikers, but that is not always the case. 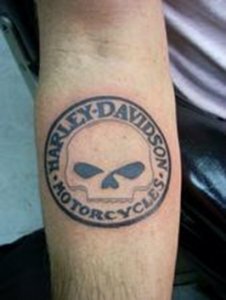 You just may like how they look and have an interest for Harley Davidson tattoos but do not ride bikes. Harley Davidson was founded in Milwaukee Wisconsin in the first decade of the 20th century. They were 1 of 2 motor cycle companies to survive the great depression. Harley specializes in heavy weight bikes used for cursing the high ways. They have tried to make lighter bikes for others but did not do this successfully. In 1901 William s Harley drew up plans for a small engine for a pedal bike. But over the years Harley and his child hood friend Arthur Davidson worked hard over the next few yrs on their motor bicycle and were done in 1903 with the help of Arthur's brother Walter Davidson. This did not succeed the bike could not stand Milwaukee's hills. By 1904 they had built a bigger and better Harley Davidson and was used in a race at a state fair park and placed 4th. And by 1905 small advertisements were placed around. By 1920 Harley Davidson was the largest motor cycle manufacturer in town. 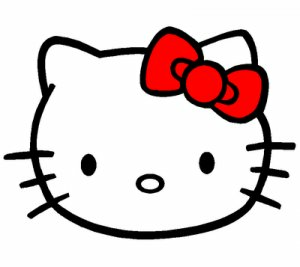 Currently Harley Davidson is still around and a lot of people are using this brand. There are so many different kinds of Harleys to choose from. 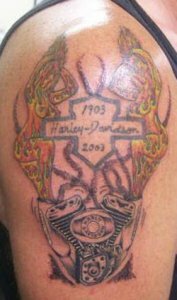 So now that iv given you a brief background for the bike the tattoos for them have been around for almost just as long. The tattoos started shortly after the bike itself was put out. Roughly about 1910 it was. 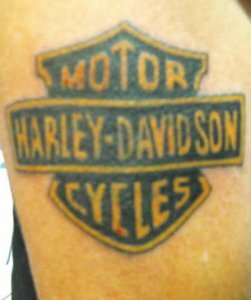 I am going to show you some tattoos of different Harley Davidson tattoos people get weather they ride or not. 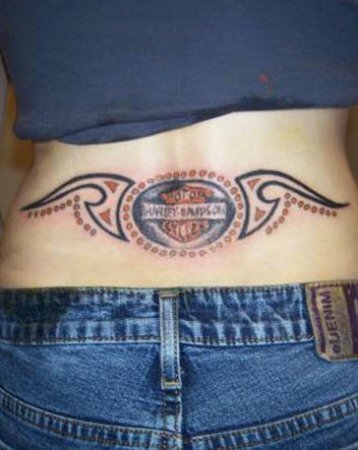 A lot just like the look of a Harley tattoo. 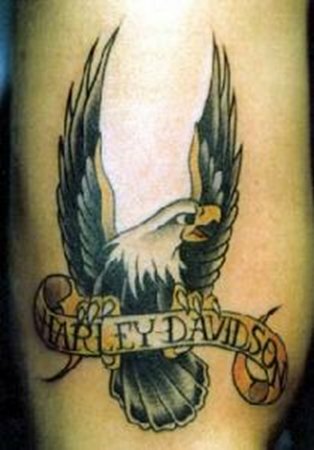 Below I have gathered some Harley Davidson Tattoo pictures to take a look at. 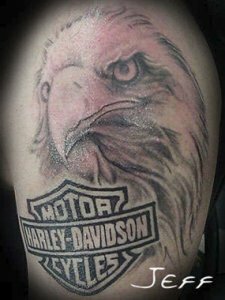 Share a link to a page on Harley Davidson Tattoos and we will consider it for placement on this page.